After many hours of work and planning we are happy to present to you, our supporters, our new website. The website has been completely redesigned, at no cost to Make It Clear. With the new website you will find that it works much better on mobile devices and has a great deal more information. We will continue to add new features and pages to the site over the next few months so be sure to visit often to see what's new. Please use the "Share" buttons to share Make It Clear with your friends. 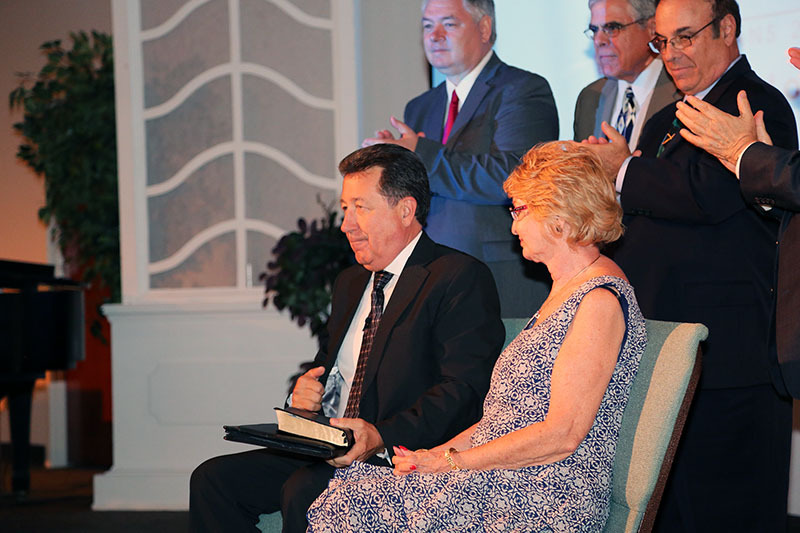 Dr. Ponz was offically installed as the President of Florida Bible College by the Board of Trustees at the Convocation Service that was held on the campus of Florida Bible College. 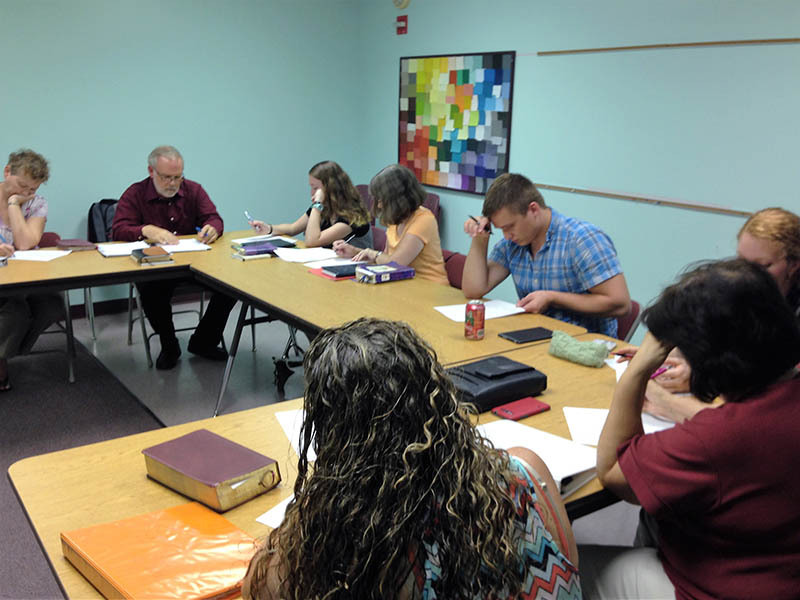 Dr. Ponz begins his Christian Leadership Class at Florida Bible College. 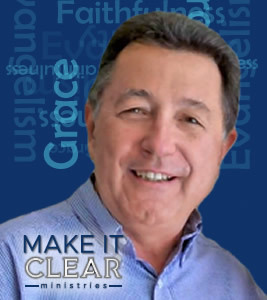 This course presents the biblical and theological, bases for Christian leadership and team ministry in the church, marketplace, and mission field. The course studies team dynamics and presents principles for organizational change and conflict resolution. Students develop a philosophy of leadership in their concentration area. Dr. Stan Ponz and his wife Carol have taken to the road. 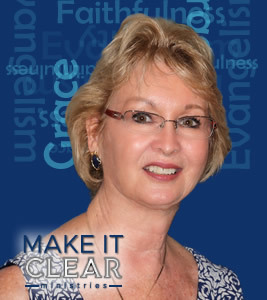 Along the way they will be stopping in Blue Ridge GA where Dr. Ponz will be speaking at Crossover Community Church on July 3rd at 10:30 a.m. in their morning service. 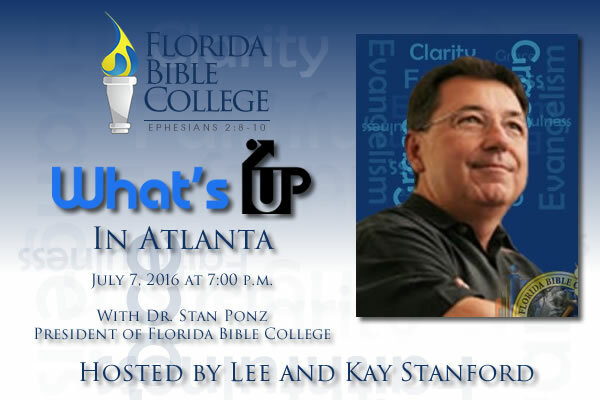 Then on July 7th at 7:00 p.m., Dr. Ponz and Carol will be conducting a “What’s UP? On the Road” hosted by Lee and Kay Stanford at their home in Lawrenceville, GA. The address is 2820 Tuscany Park Dr., Lawrenceville GA 30043. Please contact us at TellMe...More@FloridaBibleCollege.com to reserve your place at the “What’s UP? On the Road” as space is limited.